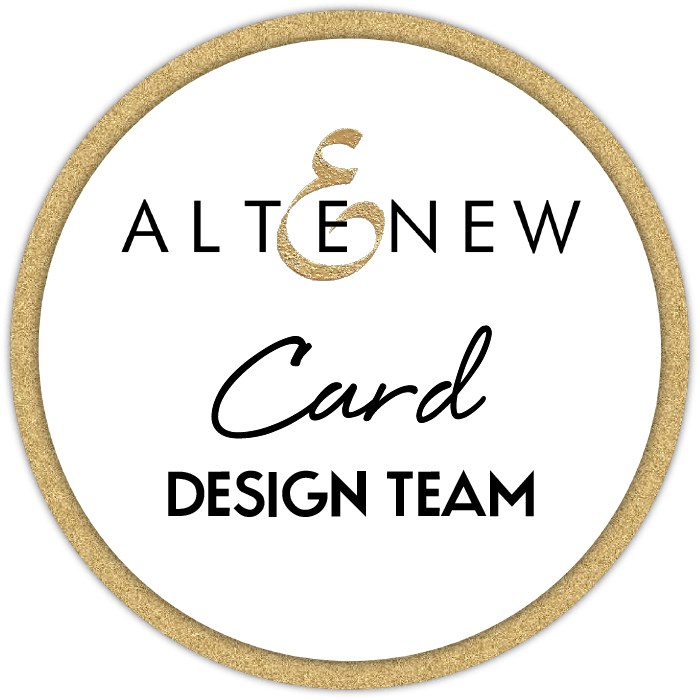 Quickly popping in to announce the winner from the Altenew Washi Release Blog Hop & Giveaway (a $30 Gift Certificate to spend at the online store). Congratulations to you Rebekah, I will email you. Also I have a some more Altenew goodness (and videos) coming up in the next couple of days, so don’t go too far away! < Previous Video : Build-A-Flower: Flourishing Zinnia Blog Hop & Giveaway! Next > Video : Easy Ombre Background & Giveaway! Congrats to Rebekah … I hope you get some of that fun washi!! !